Rachel Baul qualified as a lawyer in 1997 and specialised in family law from 1999. She covers all aspects of divorce and matrimonial finance as well as pre and post-nuptial contracts and separation agreements. Rachel will work out of all nine offices in the Newtons Solicitors network which has its head office in Knaresborough and has local offices in Teesside, North Yorkshire and West Yorkshire. Her particular interests include farming cases and those involving trusts and business assets. She has also acted for sports professionals and healthcare specialists. Rachel Baul also has extensive experience in dealing with high-net worth cases, including those involving offshore assets and tracing undisclosed assets. Her appointment increases the Newtons Solicitors Family Law Team throughout its office network to six lawyers. The appointment tops another year of continuous expansion for Newtons which saw it launch two new offices in Ilkley and Stokesley, fee income on track to rise to £3.7m this financial year and the appointment of 23 new members of staff, including a full-time compliance officer and finance director. 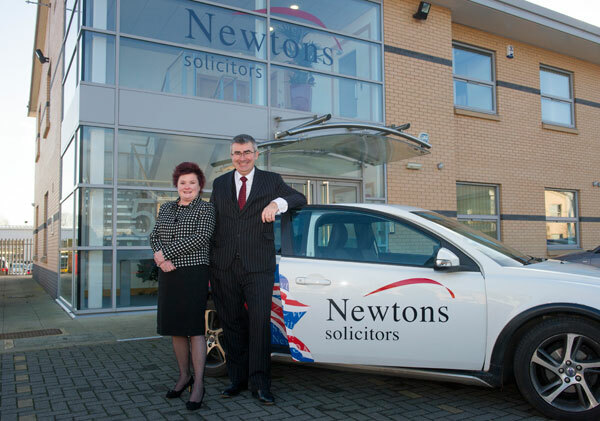 Newtons Solicitors, founded by Chris Newton and his wife, Sarah, who is also a director, also has offices in Harrogate, Ripon, York, Stokesley, Ilkley, Richmond and Darlington, has 13 directors and LLP partners and 44 lawyers.